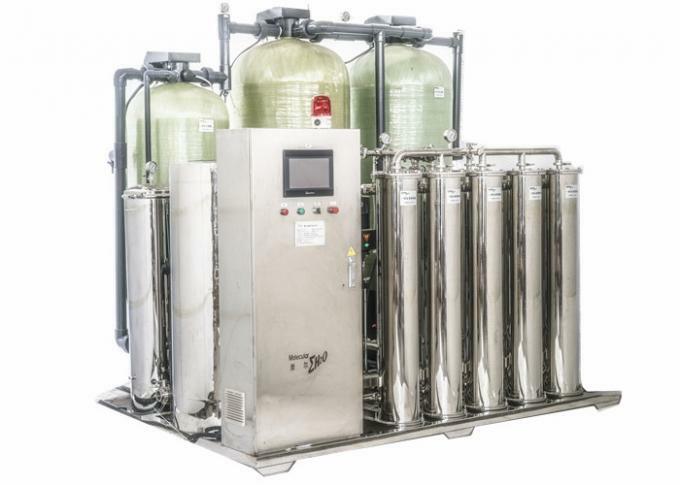 Hospital and clinics rely on their water treatment systems when patients need to do dialysis , and these ro membrane water systems must be superior in order to provide the best water possible. 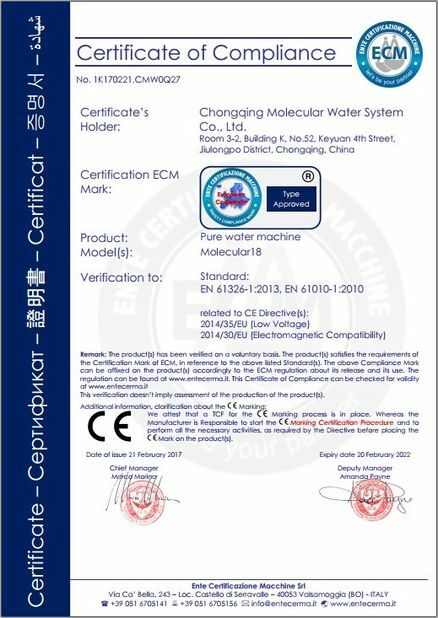 The incoming water, the distribution piping that carries the purified water, and a reliable back-up system all must be designed and maintained in order to meet the stringent demands of the AAMI water standards. 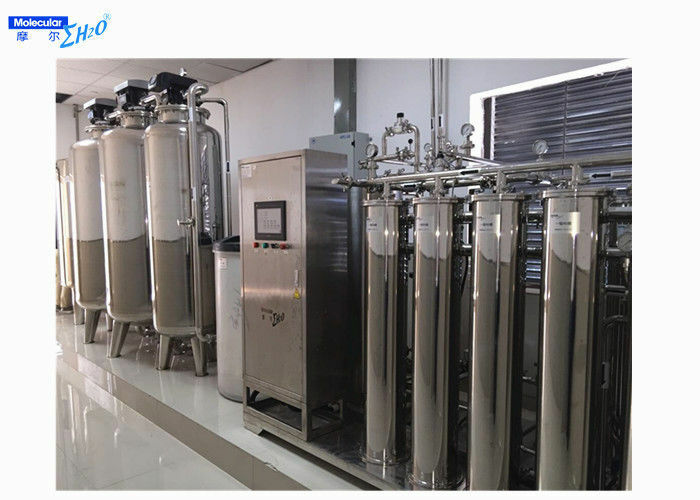 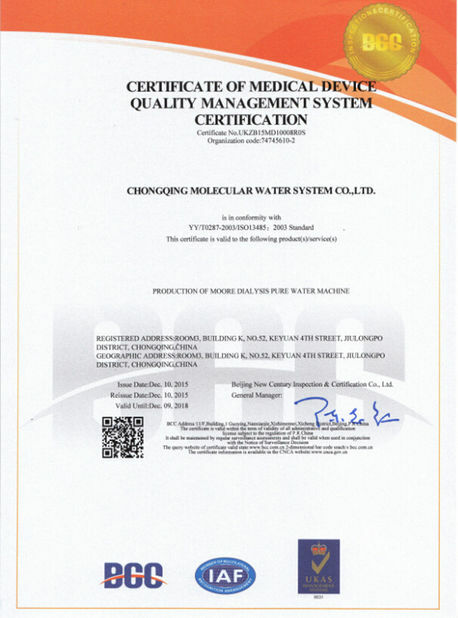 Chemical impurities and microbial index of the water are compliance with registered enterprise product standards, USA AAM/ASIO standard and YY0572-2010 Standard.